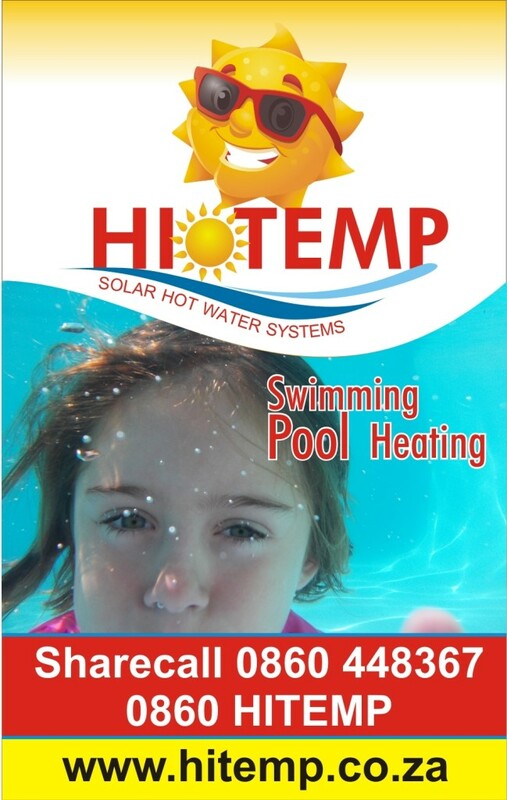 Hi Temp Pool Heating Systems represents Daisy Pool Covers. Daisy manufactures its products in South Africa for South African conditions. 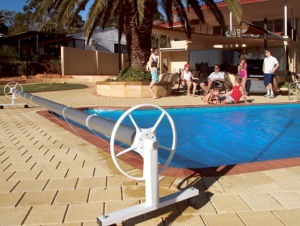 We also have a special cover which is suitable for use on your pool during the warmer months. If you would like any more information on domestic or commercial pool and spa blankets please don’t hesitate to contact us by email, telephone, or drop into our shop.